Seven hundred years after Dante travelled through the circles of hell with Virgil as his guide, Madeleine Delaney, Britain’s most corrupt backbencher, crashes into a pensioners’ minibus and must take the same journey. But hell has changed dramatically since the 14th Century- and her guide is a Scouser who writes terrible poetry. Join actor and comedian Gemma Arrowsmith on a journey through the circles of hell. 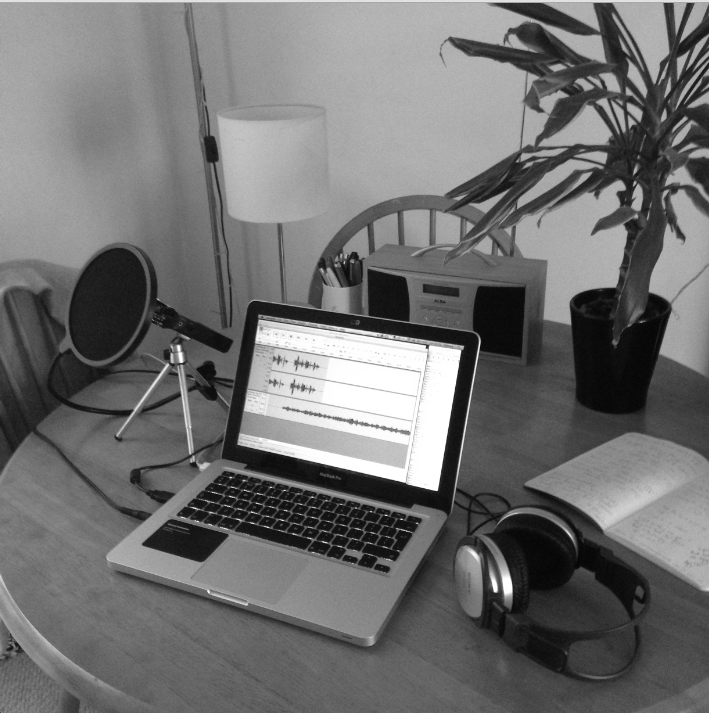 Visit my AudioBoo page to listen to my version of The Divine Comedy- or download it on iTunes. 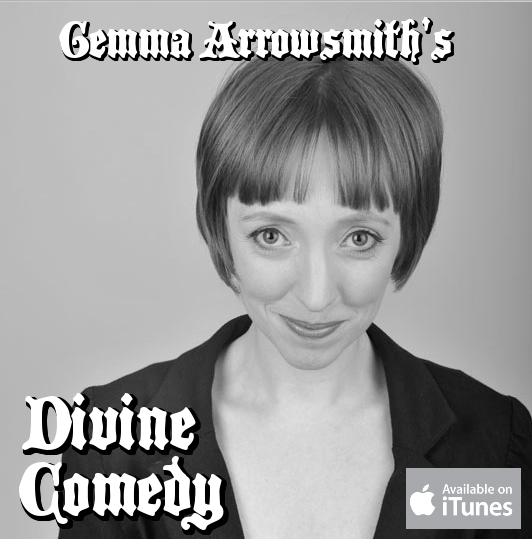 Divine Comedy is a comedy in four half hour episodes- all written, performed, recorded and edited at my dining room table.